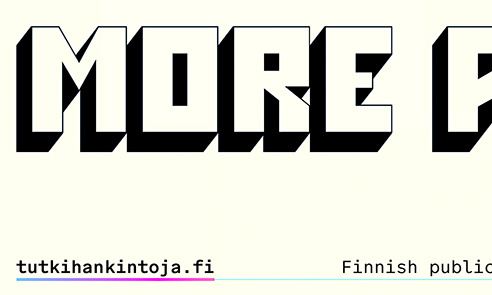 Lab Grotesque Mono is the monospaced version of the Lab Grotesque family. It was designed by Göran Söderström with the Stockholm Design Lab and published through Letters from Sweden in 2017. The family is available in regular and bold weights but without italics.